Premier John Horgan said the plan will reduce climate pollution, while creating more jobs and economic opportunities for people. 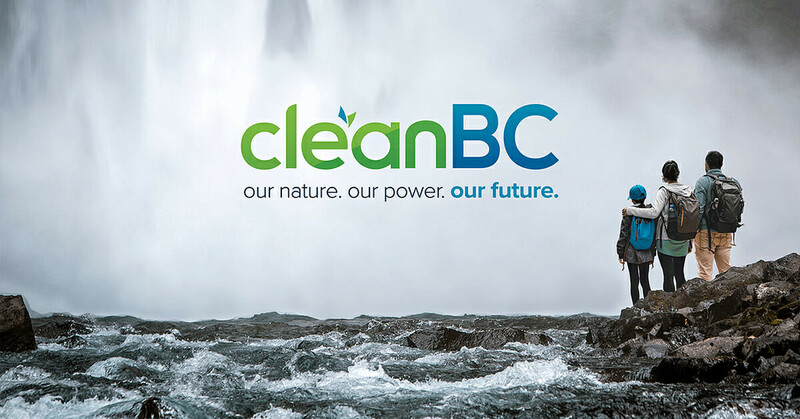 The CleanBC plan was developed as a pathway to achieve the Province’s legislated climate targets of reducing greenhouse gas (GHG) emissions by 40% by the year 2030, based on 2007 levels. The plan describes and quantifies measures that will eliminate 18.9 megatonnes (Mt) of its 2030 target. Remaining reduction initiatives will be quantified over the next 18 to 24 months. The Province is committed to giving people the skills they need to thrive in the low-carbon economy. As part of this strategy, government is developing a CleanBC labour readiness plan to address the labour and workplace opportunities that emerge through the implementation of CleanBC.